The mission of Kokua Support Services is to serve, advocate, provide direct services, educate and assist the vulnerable populations in our community. The purpose of our organization is to allow disadvantaged individuals the opportunity to achieve a higher level of independence through addressing their specific needs in a manner that promotes the greatest degree of self respect and determination. 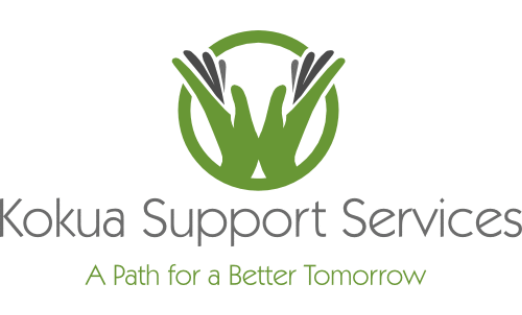 The vision of Kokua Support Services is that every person has the opportunity to achieve his/her fullest potential and independence as well as be able to participate in and contribute to all aspect of their life through access to recovery oriented systems of care.